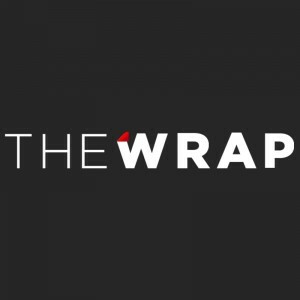 TheWrap.com (May 24, 2016) – VH1’s popular reality series “Dating Naked” has added former “Entertainment Tonight” co-host and correspondent Rocsi Diaz as host of the show’s upcoming third season, TheWrap has learned exclusively. This season once again features two main daters, David and Natalie, as they search for love on a tropical island paradise. Shot on location in Bora Bora, the two explore the art of romance, free from the burden of the outside world and their clothes.